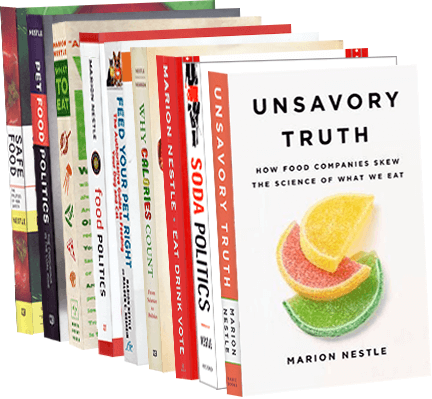 Food Politics by Marion Nestle » Eating Liberally: unhealthy food obsessions? Eating Liberally: unhealthy food obsessions? Let’s Ask Marion: Is it Possible to Have an Unhealthy Obsession With Healthy Eating? I have a friend whose son has become so fixated on what foods he thinks he should or should not be eating that he could be a textbook case of “orthorexia nervosa,” a supposed eating disorder characterized by an unhealthy obsession with healthy eating. Do you think this is a real disorder, and if so, how does one address it? Dr. Nestle: “Orthorexia nervosa”? I’m not convinced it deserves inclusion in the DSM (Diagnostic and Statistical Manual of Mental Disorders) but let’s leave that to the shrinks. One thing is for sure. If you think people have it, you need to deal with them in the same way porcupines make love–very carefully.